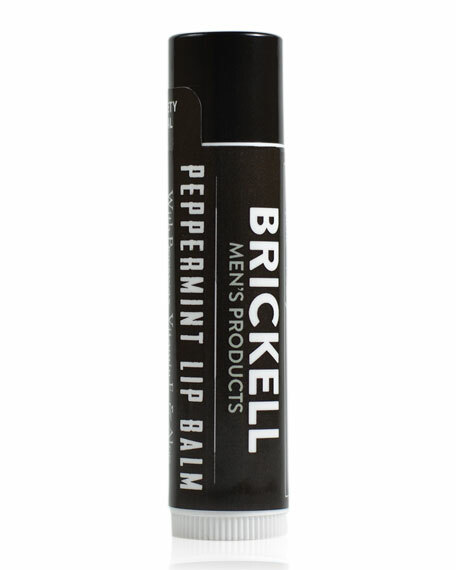 This men's lip balm uses a powerful formulation to repair and protect cracked lips. Use this lip balm for all day protection even in the toughest wind and sun conditions. Provides broad-spectrum UVA/UVB protection with SPF 15. No shine formula.